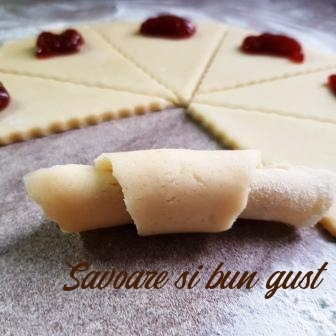 An easy to make recipe, tasty and healthy. Homemade ice cream not fat, if it is made from fruit. More information on how healthy it is ice cream are here. A special category of ice cream is that of sorbeturilor. 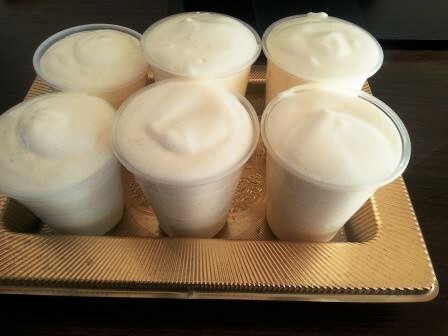 Sorbetul is a kind of ice-cream, so without eggs, no milk. A specialty from puree or fruit juice that is centrifugheaza and it freezes. 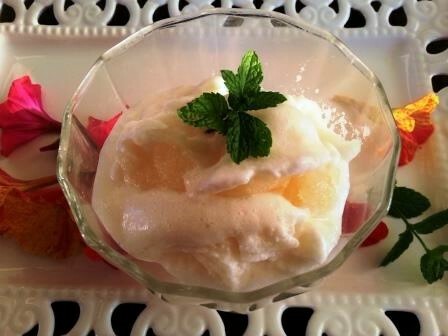 Sorbetul has fewer calories and more vitamins than the ice itself. I can still say ice cream, no dietary cholesterol and saturated fat. Instead, it tastes excellent. 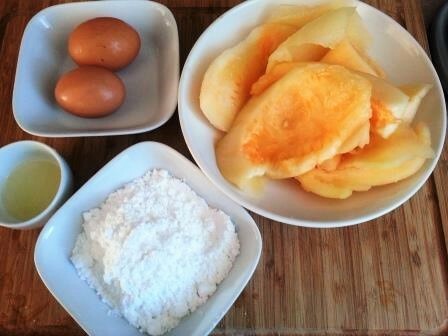 Today we prepared a delicious melon sorbet. 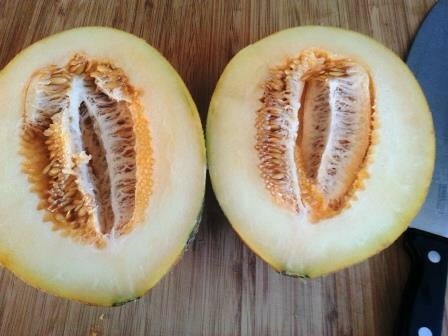 I cut it and clean it up melon seeds and remove core, I cut it into pieces small. 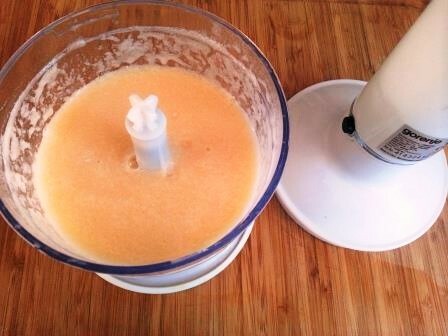 With the help of a blender until we get an il mixing fluid cream. 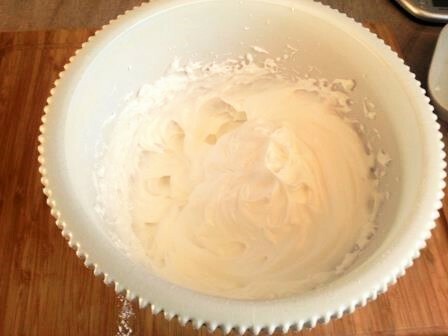 In a mixing bowl add the egg whites, meringue lemon juice and sugar. I didn't put any vanilla sugar no other Abraham not alterez watermelon taste fine. When egg whites are beaten well incorporate easy watermelon puree, amestem. Beat the eggs with 1 tbsp of sugar, salt and lemon juice, remaining sugar and incorporate and let it reach a result close to the mixture of marshmallows. Down the speed of the mixer and spilling our watermelon purée on top of albuselor. Mix well. 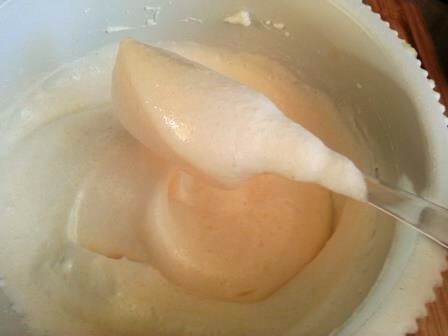 Put the mixture in a form or in the form of lower cover with lids or wrap food in freezer sorbetul enter. 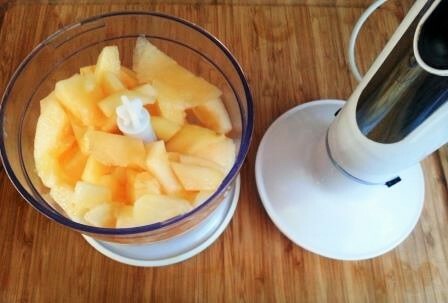 After about 30 minutes out of the freezer off and mix it a bit because water from the fruit at the bottom and we will have a the ice. After 2-3 hours we serve delicious sorbet. This healthy smoothie recipe is recommended in duodenita and ulcers because of easily digestible ingredients, which acts as a stomach dressing.